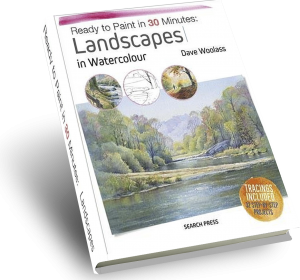 A range of Dave’s work is now available in print form, making his art more available and affordable. 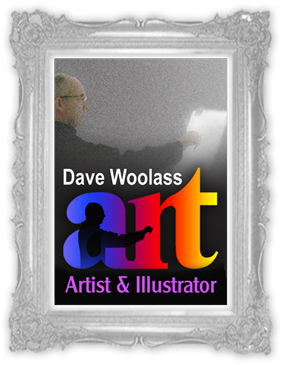 Because Dave expects the best reproduction of his artwork he has chosen to produce them in the form of a Giclée print. Giclée, a French word, is a term used today to refer to a unique printing technology. 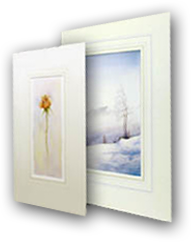 Giclée prints are known to be used by Museums to display works of art normally kept in the museum’s basement vaults. A Giclée Print is simply the closest duplication of an original artwork that is humanly, mechanically, or technically possible. At first, in order to create the highest quality edition possible, the original artwork is transferred to a high-resolution digital file, using a very high-spec digital camera or a digital scanner. Unlike other reproduction methods, such as lithography or four-colour printing, each Giclée print is sent individually to the ink jet printer. This individual attention ensures a final print of the highest quality with resolution and colour so brilliant it can exceed even those produced by lithography or any other printing methods. Dave’s images are printed on a variety of substrates, including archival 100% rag paper and canvas. Each print is hand inspected, then signed. His prints are also treated with a UV-filtering coating, but it is possible to increase their life expectancy even further by hanging them in a place that will not receive excessively bright light, especially direct sunlight (as is true for any work of art), and/or by using UV filtering glass in the frame. In other words, care for your print just as you would any fine artwork on paper. Canvas prints, however, do not need glass. Ultrachrome is a new ink formulation implemented with the Stylus Pro Series Giclée printer. The inks used in this process are specially formulated for fine art printing, offering a Wide colour gamut and a high UV-resistance. The subtleties and nuances of an original artwork are captured by the precise image created by the printer, together with a colour range of great depth. It has an expected longevity of up to seventy-five years, depending on display conditions.